Have you subscribed to my author newsletter yet? Well, here’s a direct link to do that! CLICK HERE. You’ll want to sign up so you’ll get my free book, great deals, and be able to enter exclusive contests. 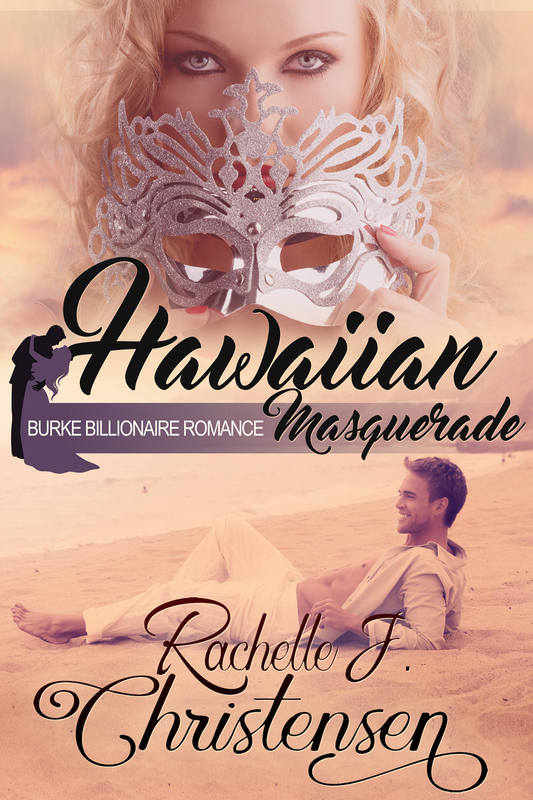 I just sent out details for a way that my readers can win a free print copy of Hawaiian Masquerade. If you’d like to be the first to hear about exclusive deals like this one, sign up and check your inbox for Rachelle’s VIP News! Brand New Clean Romance to read for only 99 cents!! *This sale is a limited time only. Grab this book today! Kara had always loved her best friend’s older brother, but Warren was an unattainable dream. She tried to move on, marrying a man she thought was the next best thing. She was wrong. Warren realized he loved Kara too late to save her from a bad marriage. He can’t change the past, but he can protect her—and her baby—by marrying her. 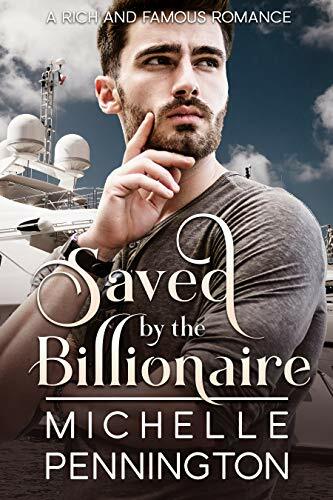 He sails away with them on his private yacht to buy them time before confronting her ex. She’s so vulnerable and afraid, he’s determined to keep his feelings locked inside, no matter how hard it is. But a yacht is the worst place to try to keep your distance. This suspenseful, swoony romance will make you breathless with anticipation. Get it now! 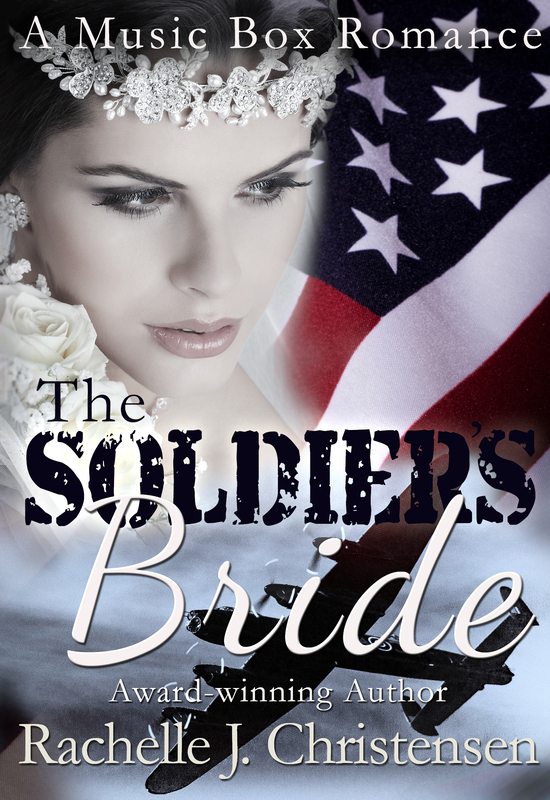 The Soldier’s Bride is the first in the Music Box Romance series. Your clothes and watch are a different color, but best thing is the beautiful ring you are wearing on bottom picture.